Nottingham Forest have completed the signing of former Leeds United full-back Sam Bryam from West Ham United. The Tricky Trees have been chasing the 24-year-old, but had to wait to get the deal over the line. Byram, who came through the youth ranks at Leeds before then making his mark for the club's senior side, has penned a season-long loan deal with Forest. He moved to West Ham from Leeds in January 2016, but struggled to nail down a place in the side at the London Stadium. The full-back is a proven performer in the Championship, having made 130 appearances in the division while at Leeds. 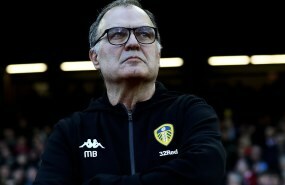 He further adds to Aitor Karanka's options at Nottingham Forest after a busy summer in the transfer market for the Championship side. Karanka could also make further additions, with loan deals and loans with permanent moves built in, available for EFL clubs to complete until the end of the month. 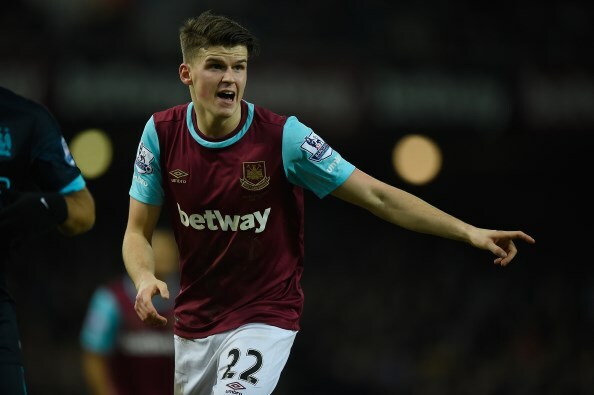 Byram could turn out against former club Leeds at Elland Road at the end of October.